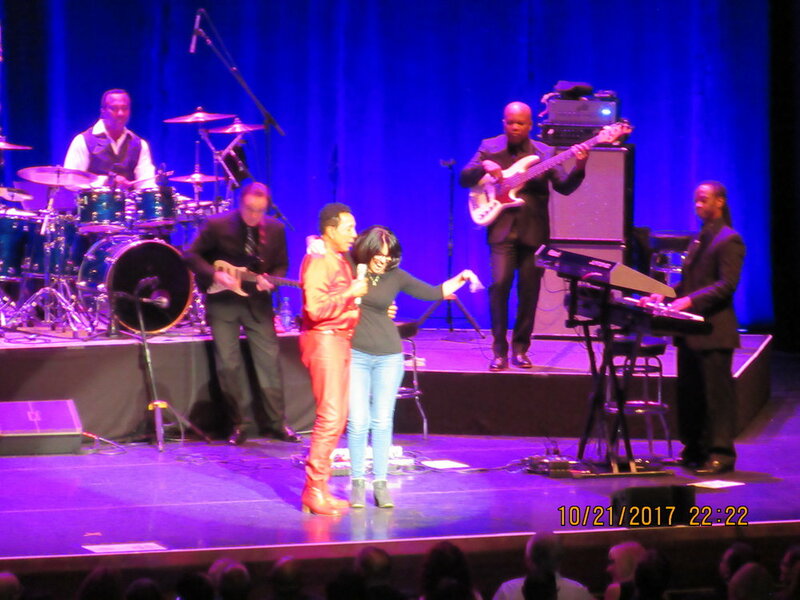 Enjoy a special evening with the Legendary “Smokey Robinson”, his smooth, silky, and soulful voice is an inflection recognized by the world. Check out some of Smokey’s Tour Dates. It’s going to be a great show so don’t miss him.